When thinking about branding many people think of the visual aspects like a logo, colour(s) or name. Whilst this is a big part of a brand, it is not every part of it. 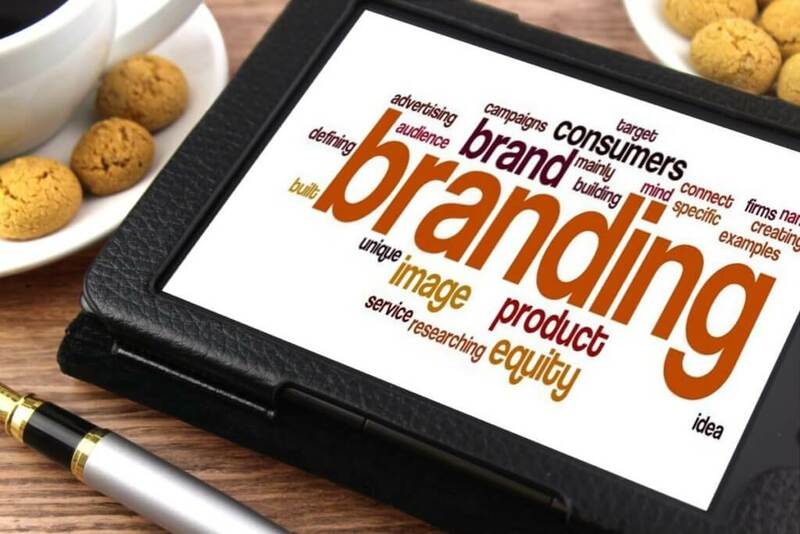 So, what is branding and why should you consider it to improve your business? The word ‘brand’ originates from the branding of animals on farms (you know, with the hot iron rods on their bum! ), in order for the animals to be identified. However, in the business and marketing world it’s described by Marian Burk Wood (2007) as; ‘giving a product (or service) a distinct identity and supporting its competitive differentiation to stimulate customer response’. What do you want your customer to feel when they see your branding, buy your product or experience your services? To understand what your brand identity is, you need to understand what your businesses core values are. If your business has a high quality, expensive product but also wants to give back to the local community, then this needs to part of your brand identity. 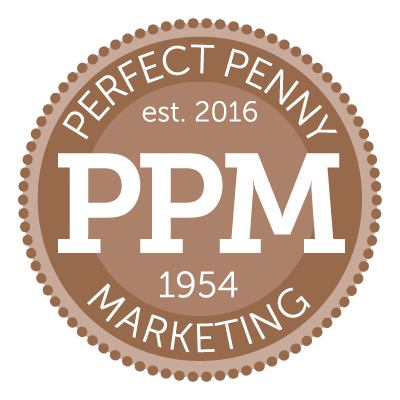 Take us for example, PPM is all about giving SMEs affordable, practical and customer focused marketing services. Affordable, perhaps the ‘penny’ in the name could represent that. Practical, maybe the fact we roll our sleeves up and help businesses could represent that. Customer focused, we feel, is represented in our tag line; Talk Together, Plan Together, Grow Together. This shows we want to hear from you, we want to listen, we want to help you plan and ultimately we want you to grow your business. Obviously, all of this is underpinned by the service PPM provides and makes sure the clients are happy. Perhaps if you are an eco-friendly or ‘green’ company, you would want your brand to represent this with trees, plants or the colour green. For further psychological information on other colours click here. The emotions produced in your customer when they see your branding is what makes you their favourite brand and not your competitor(s). This is the connection between the business and the customer. The building of that all-important customer relationship. This relationship can be built up over a long period of time, before the customer actually buys from you. Describe what feelings you want your customers to feel (do market research, ask your customers what they want from your type of business). Research colours and words that suit your core values and customer feelings that you want to induce. Make sure the product or service can live up to the expectations of your core values and customer feelings (if your product/service doesn’t deliver on promises this will be detrimental to your brand and the customer relationship). The subject of branding could go on and on but this is a blog not a book! I have highlighted these simple points to get you started and get you thinking! Any questions get in touch.